Call A & K Plumbing today to fix your plumbing problems, big or small. At A & K Plumbing Co. we believe plumbing should be simple to design, install and maintain. Our team of experienced plumbers help our customers from the first step to the completed systems. We install a range of plumbing systems for homes, renovations, and new builds. They include bathrooms, kitchens, water heaters, and much more. We can work with the smallest budgets as well as large luxury properties. We’re friendly, reliable, and care for every project and every customer. Our expert and professional plumbing team is available to attend your problems promptly and competently! We value our customers. Whether you’re in Germantown, Collierville, Bartlett, Memphis or surrounding Shelby County area, A & K Plumbing is on call to serve you! Plumbing is so much more than installing pipes. There’s the design to make sure your new system functions perfectly and fits seamlessly into your home. There’s the installation to put your fixtures into place smoothly and quickly for minimal disruption. There are the safety checks for any possible water leaks that need fixing, right away. At A & K Plumbing Co. in Memphis we do all this, and we treat all of our customers with care and respect. We’re homeowners too and understand the stresses involved. 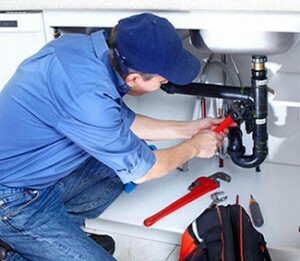 Our fully qualified plumbing technicians work to the highest standards to get the job done. Plus, we’re reliable. We do exactly what’s needed in a timely manner and we’re always a phone call away if you need more help. 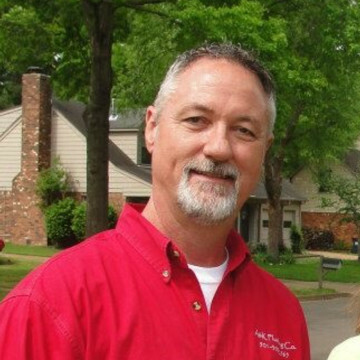 So, if you’re looking for trustworthy plumbers in Memphis call A & K Plumbing Co. today! At A & K Plumbing Co., no job is too small and no challenge too large. We have years of experience adapting our expertise to our customer’s requirements. Whether you come to us with a small question or a massive project, we will treat your job with the professionalism, care and extremely skilled attention to detail that it deserves. We are fully equipped to deal with jobs from large to small. 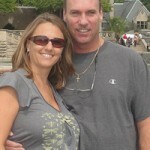 So contact A & K Plumbing Co., to take care of all your plumbing needs. Call us now at 901-309-2565 for a professional.